Back in February, we reported how Nebraska had introduced a bill that would make it easier for citizens and independent repair shops to fix broken iPhones. Similar legislation has been introduced in seven other states: Illinois, Kansas, Massachusetts, Minnesota, New York, Tennessee, and Wyoming. The introduction of the legislation is a “shotgun approach” initiated by lobbyists for Repair.org. Their hope is that at least one of these states will pass the bill. If that happens, it may "pressure manufacturers to cede the legal point," thus making it law de facto nationwide. In 2012, that is exactly what happened with a similar right-to-repair law for automobiles that passed in Massachusetts. If laws like this pass in one state, then the corporations often give up the fight because it becomes too burdensome. The latest confrontation has been in New York where companies like phone insurance company Asurion, plus others like Toyota and Caterpillar are taking up the battle. According to Digital Trends, “Since the beginning of 2017, these companies have spent upwards of $366,000 to maintain pressure on state lawmakers” to throw the bill out. To some, the excuses that consumers could “hurt themselves” is just a way to raise concern over public safety and that the real motivation is to monopolize the repair industry. It is also important to remember that it is not all about the consumer repairing their own phones. 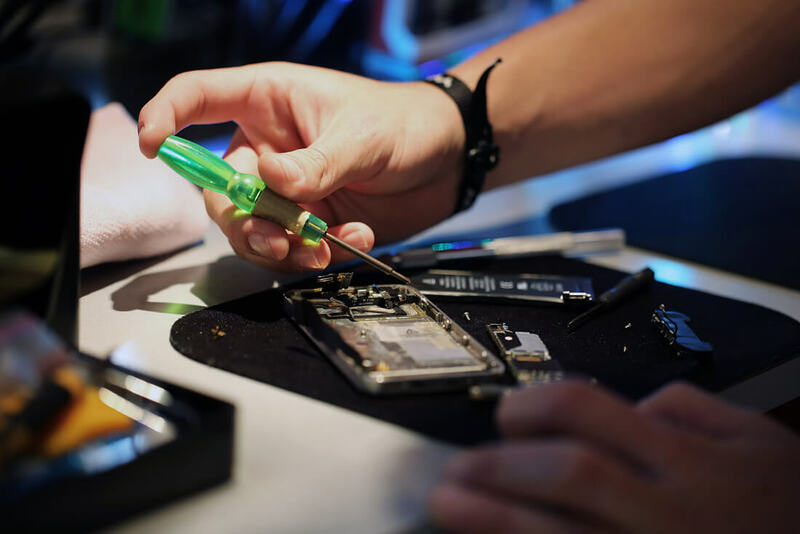 Right-to-repair laws would allow professional technicians, who are highly skilled at making these types of repairs, access to the parts, tools, and documentation that they need to fix the devices the right way.